What is lifestyle dog training? Who is training my dog? Can I see my dog during the board and train program? 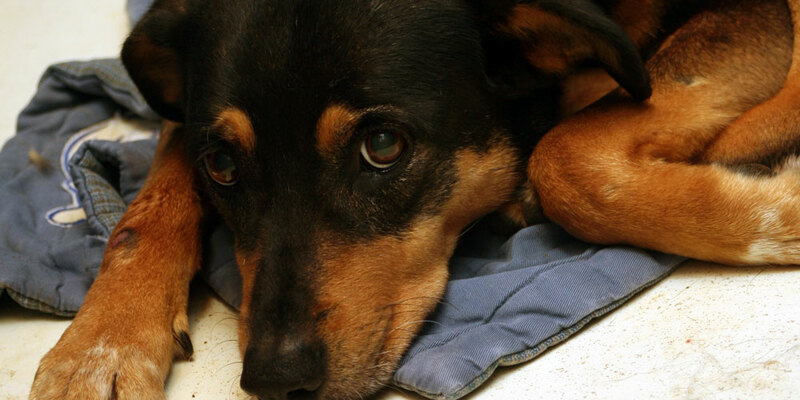 Do you work with dogs with severe problems? What are the main factors that determine the cost of your services? What is life like for my dog while he or she stays with you? Lifestyle dog training is our professional dog service provided for dog owners whom lack the time, knowledge, or dedication to train their dogs. We do this by offering two services. We train your dog, and then teach you. Or we teach you how to train your dog with our Do-It-Yourself service. Our priority at Kindred Spirits is solving peoples’ problems with their dogs. Jennie and Jason are main people working with your dog. Jennie is the head trainer at Kindred Spirits and will be the main person working with your dog and you. From time to time Jason and Jennie do hire and train employees to assist in the handling and training process. The methods used are varied depending upon the needs of the individual dog. What works best for one dog, may not for another. We focus on getting results and on doing so by always keeping the well-being of the dog in mind. Some dogs need a gentle touch; others need a firm one. Techniques depend upon the particular dog and owner. Board and train programs require a non-refundable 50% payment before we are able to add your dog to our training schedule. The remaining 50% is due upon pickup of your dog. DIY programs require full payment up front. Missed appointments are non-refundable. Visiting your dog during training is not usually a good idea. We understand you love your dog and will miss him. However, seeing your dog before the program is complete can interrupt training thus causing setbacks. For this reason, we encourage owners to remain patient during the dog’s stay. Again, the answer depends upon the dog. Our goal is to train your dog so you can have a better life with him. We use the tools appropriate for each dog and owner. Training is not about the tool, but about leadership and relationships. Tools are just that.. tools. We do; however, if the problem is something is out of our realm of expertise, we have a network of highly skilled professionals we can use to help you find answers. Knowledge, skill, labor, and time are the primary factors. Training dogs takes a lot of all four. Owner and dog education is our top priority. Unlike a mechanic fixing a car, dogs are not items to be sent off for repairs. There are a lot of intangible aspects involved in training a dog. Knowledge, time, and hard work are what we offer, not quick fixes for mechanical devices. Your dog’s stay is kind of like a summer/ boot camp. The training program depends on the individual dog’s needs. A standard stay for a dog includes exercise, training sessions, and structure while feeding, turnout, socialization with other dogs/animals, and activates. Our 60 and 90-day programs include the above things, in addition to going out in the world for “real world” training.